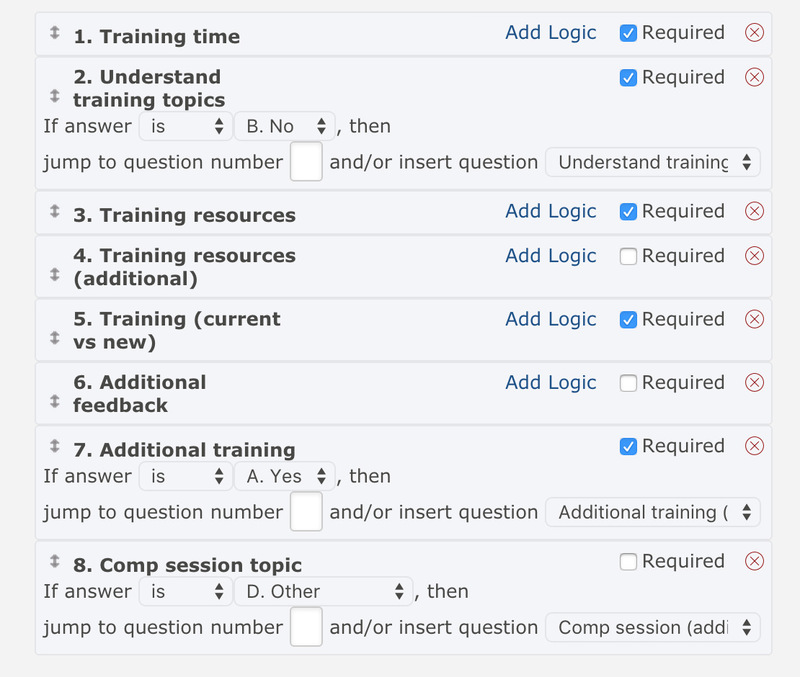 Every EmailGreen account comes with an easy way to create surveys. With our survey creation tool, it's easy to create online surveys so that you can gather feedback from your customers about your product or service. There is no better way to improve a product or service than collecting direct feedback from your customers. 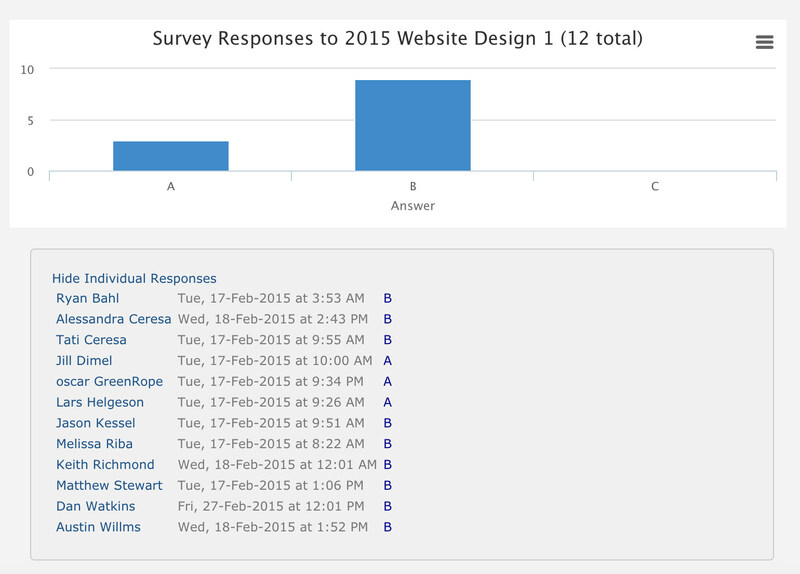 Easily create online survey questions and email the link to your customers. Also, our survey tools are included with your EmailGreen subsciption at no extra charge. Some of our competitors actually charge extra for this feature!